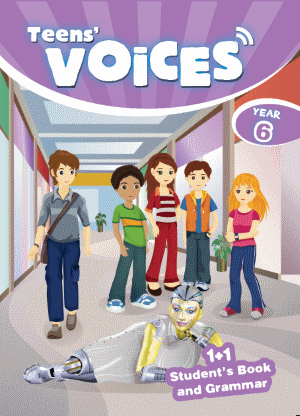 Voices for Year 6 students transforms the study of language into a captivating experience. 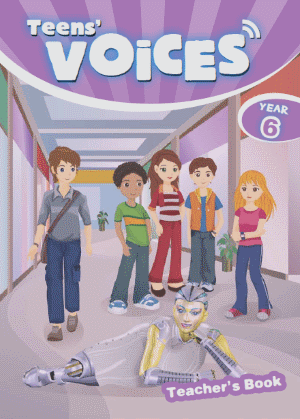 Our heroes, Vicky, Mary, Dennis, George, Alex, and his amazing robot, Rooby, get into adventures and discover new experiences. 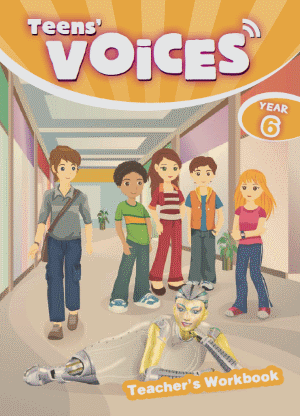 Vivid dialogues, moving real-life stories, environmental concerns, and intriguing facts make this book exciting and fun!